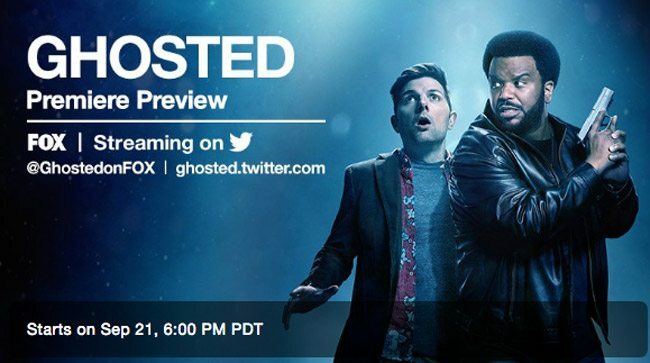 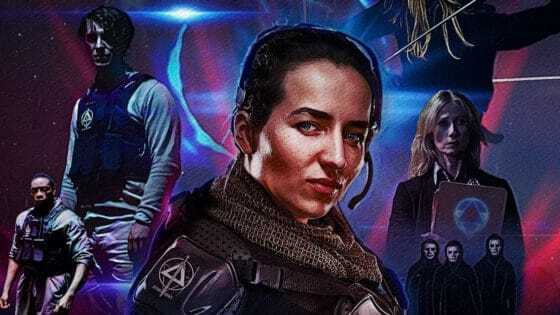 Ghosted Premieres Early Exclusively on Twitter! 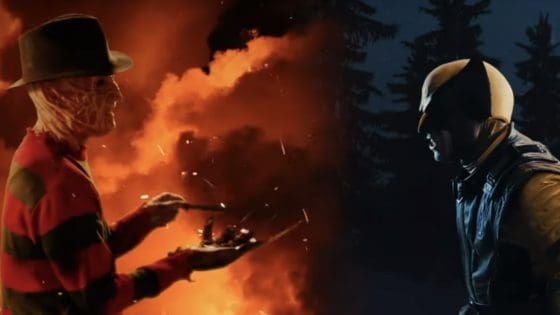 This Ghosted/The X-Files Mash-up Video Is Just What We Need on Monday! 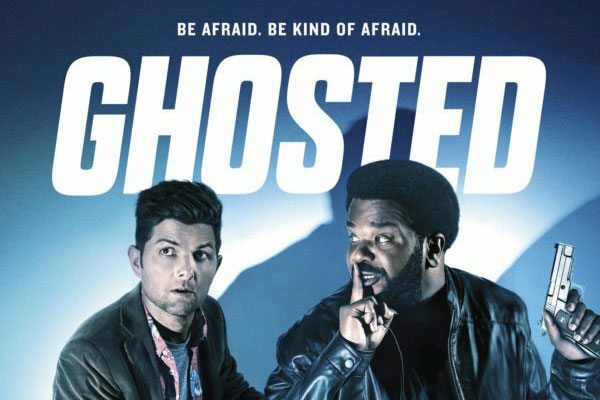 #SDCC17: Our First Impressions of Ghosted; Is This New Horror/Comedy Series Worth Your Time?